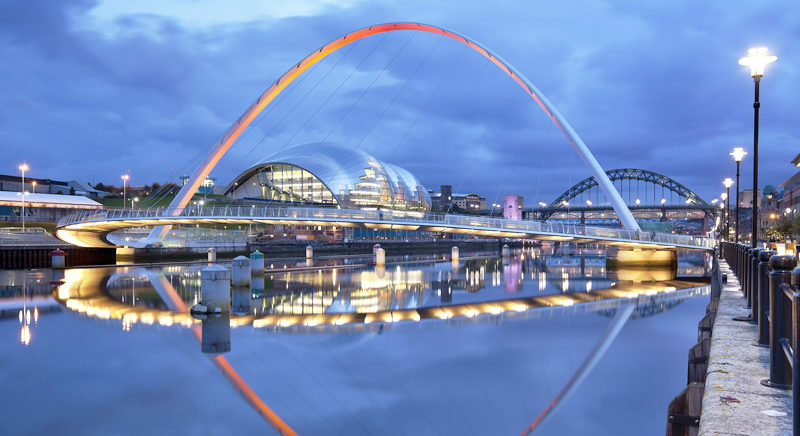 Welcome to the regional page for Daisy Network in the North East of England. Here we provide information and contacts for those who have been diagnosed with POI and want to find local support. NHS and Private Consultations available.